KYBELLA® (deoxycholic acid) injection is the FIRST FDA-approved injectable treatment to reduce a double chin. With an individualized treatment plan, you and your provider will identify the amount and frequency of the injections needed to produce optimal results. Through multiple injections, KYBELLA is administered into the fat under the chin. The solution contains a compound (deoxycholic acid) that your body already makes, and it helps your body absorb fat. When injected under the chin, it destroys fat cells. It can take as many as 4 treatment sessions to see visible results, but some people notice a difference after just 2 sessions. Up to 6 sessions are common for patients, and they are not spaced apart more than a month. More than 20 clinical studies have been completed using KYBELLA on over 1,600 patients. Nearly 80% of those who received the injections reported satisfaction with their results. In addition to reducing the appearance of a double chin, patients also reported they felt happier and younger. They were less embarrassed, less self-conscious, and they didn’t have to deal with a double chin any longer. KYBELLA is considered safe for adults over 18 years old. The most common side effects are swelling, bruising, pain, numbness, redness, and hardness at the injection site. Serious side effects are not common, but may include trouble swallowing and nerve injury to the jaw. This could cause an uneven smile and facial muscle weakness. If you’re over 18 years old and you have submental fullness (double chin), you may be a candidate for KYBELLA injections. You should be in good health and not have any injuries to the injection site. As an experienced cosmetic treatment provider, I am excited about this new injectable. Many of my clients turn to me with concerns regarding fat underneath their chin. Until now, Smartlipo was the only option. It’s effective, yes, but with KYBELLA being specifically for reducing double chin fat, it means we can provide clients with excellent results with no surgery. Call 1-844-426-8696 to find out if KYBELLA can help you. I offer free consultations throughout the week and am proud to serve Long Island plastic surgery candidates in Suffolk County and surrounding areas such as Islip, West Hampton Beach, Commack, Manhattan, Brooklyn, Rockville Centre, Huntington Bay, and Farmingdale, New York. You don’t have to live with a double chin. 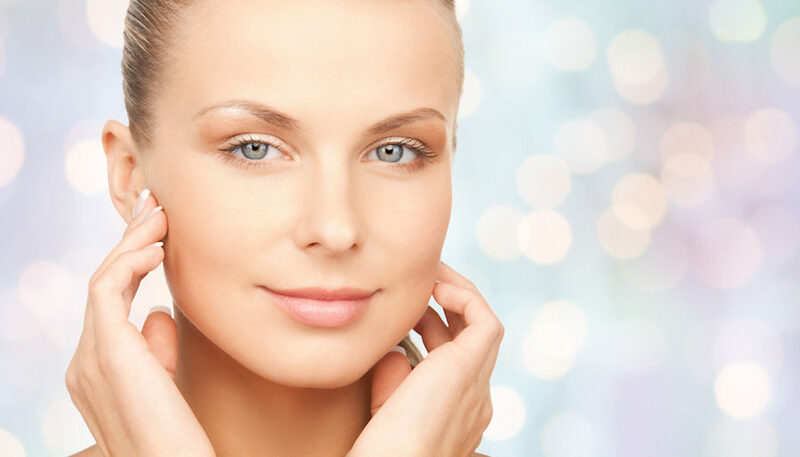 You can have it reduced, or even eliminated, simply with a great new injectable – KYBELLA. *KYBELLA® is a registered trademark of Allergan, Inc. The image shown in this blog is for demonstration purposes only.